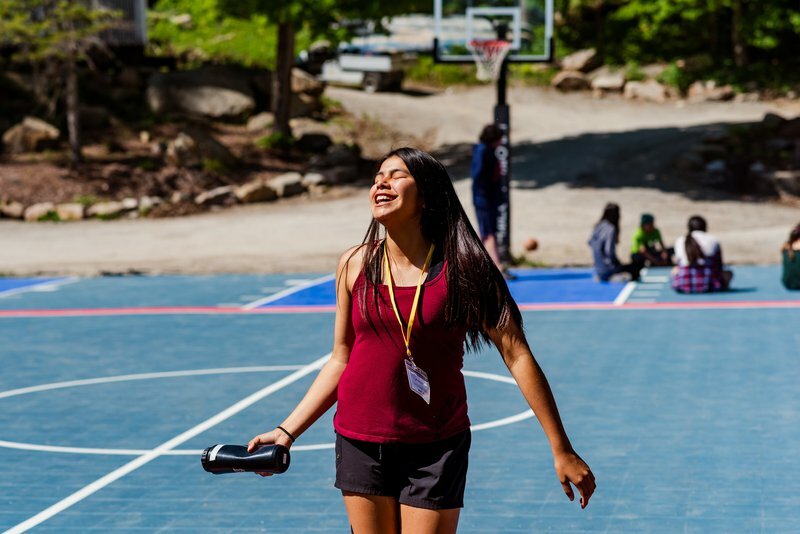 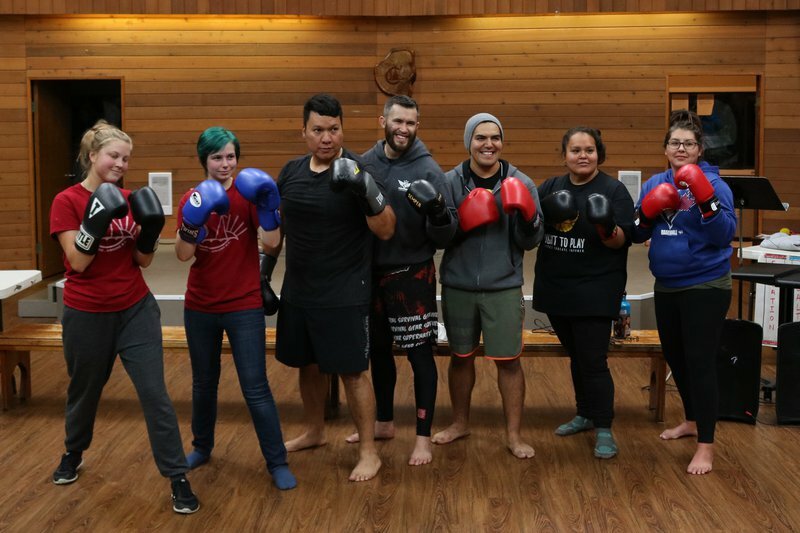 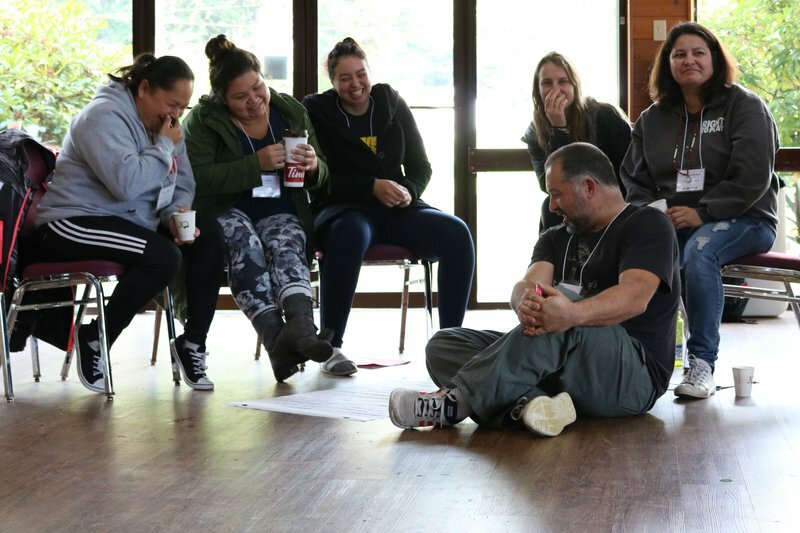 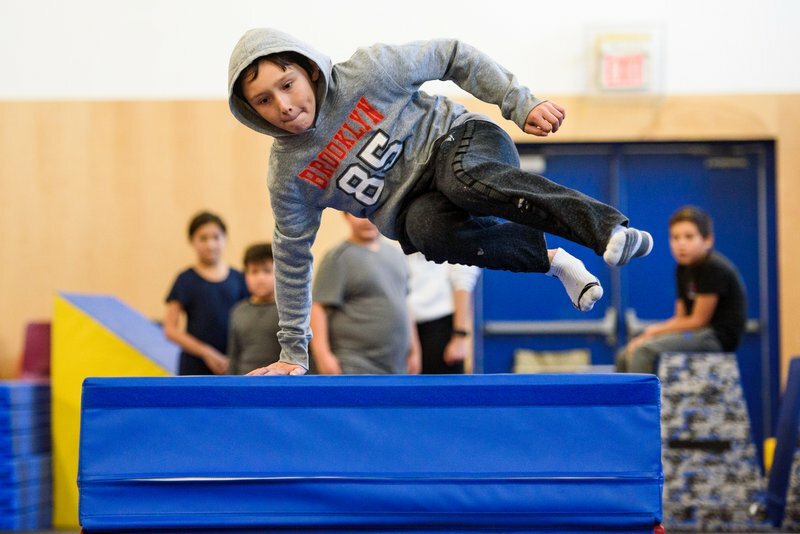 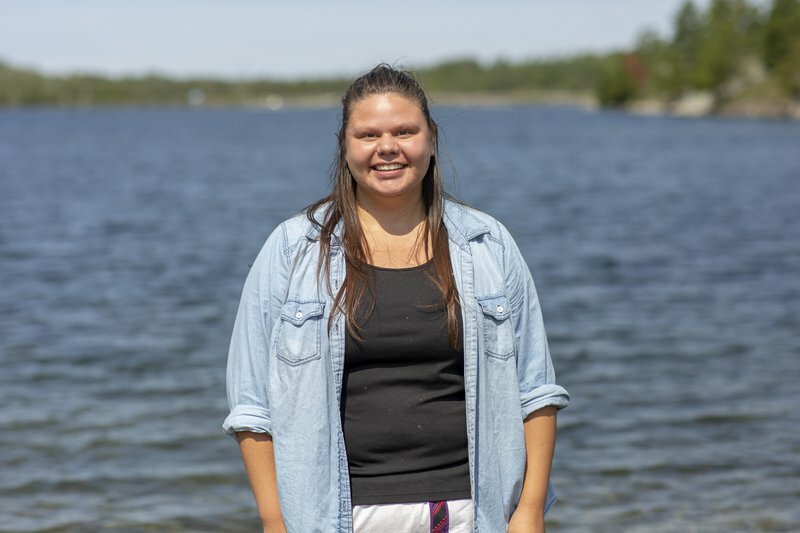 The Promoting Life-skills in Aboriginal Youth (PLAY) program currently partners with 93 First Nation, Métis and Inuit communities and urban Indigenous organizations across Ontario, Manitoba, Alberta and British Columbia. 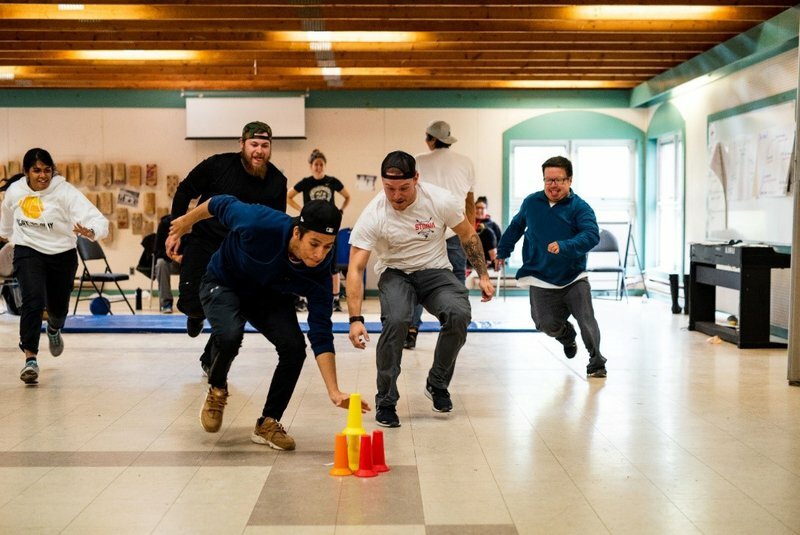 The Fall Seasonal Report provides a snapshot of the different events and programs facilitated by Community Mentors, Right To Play staff and youth themselves between September and November 2018. 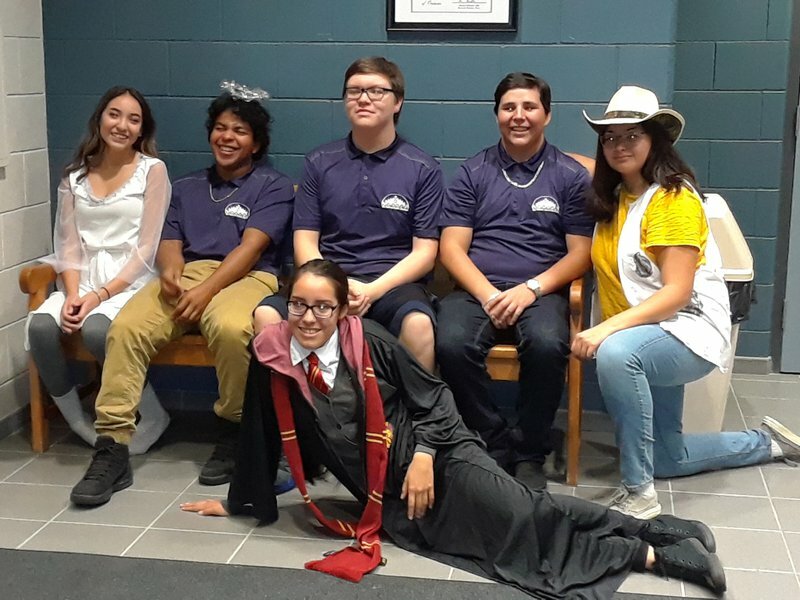 Read page two of the PLAY Fall 2018 Seasonal Report.